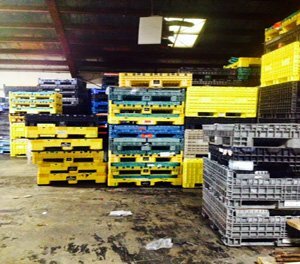 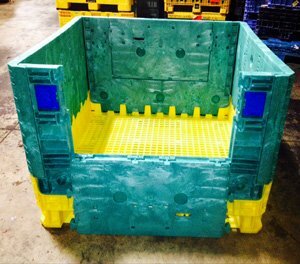 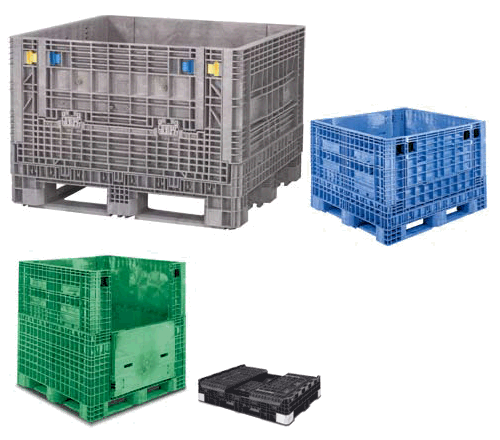 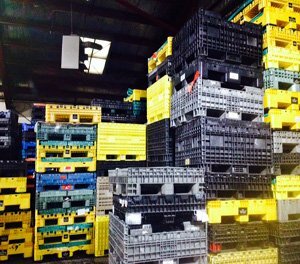 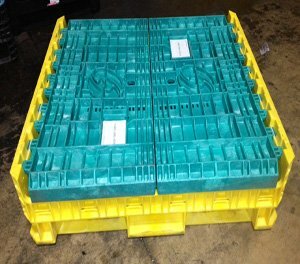 AIM Reusable Packaging’scomplete offering of knockdown plastic bulk containers are ideal for a wide range of material handling applications. 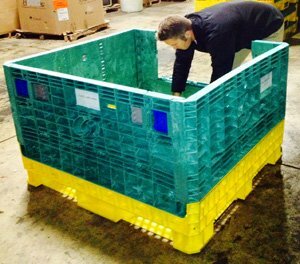 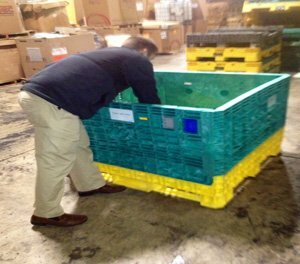 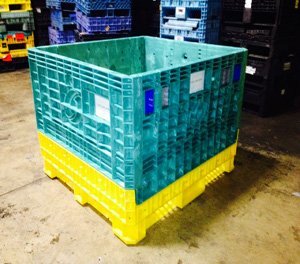 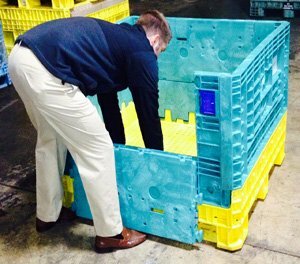 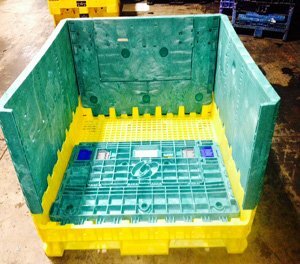 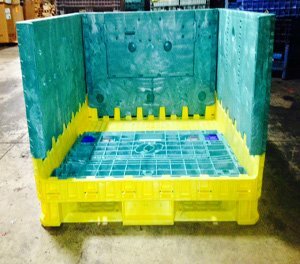 From automotive and heavy industrial applications to the food industry, these market leading reusable containers allow you to fill, transport, handle, protect and dispense your products while increasing productivity and profitability.Standard Footprints: 32”x30”, 48”x40”, 48”x45”, 57”x48”, 64”x48”, 70”x48”. 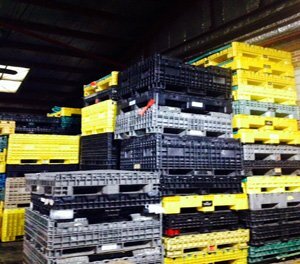 Various heights standard.